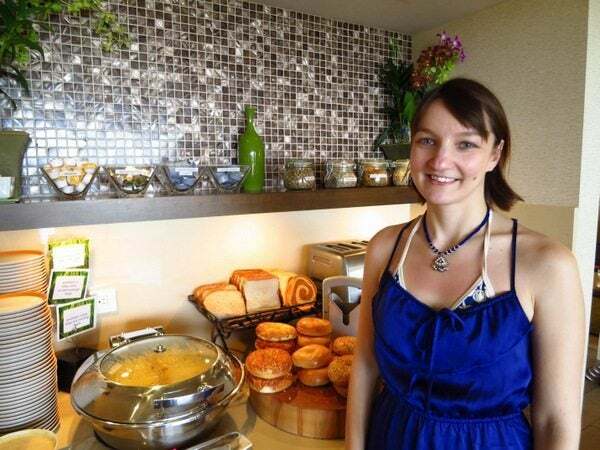 Emily: On our first day at the hotel, Daraius wasn’t well and slept in, so we missed the free breakfast in the lounge (which we had access to as Hyatt Diamond elite members). 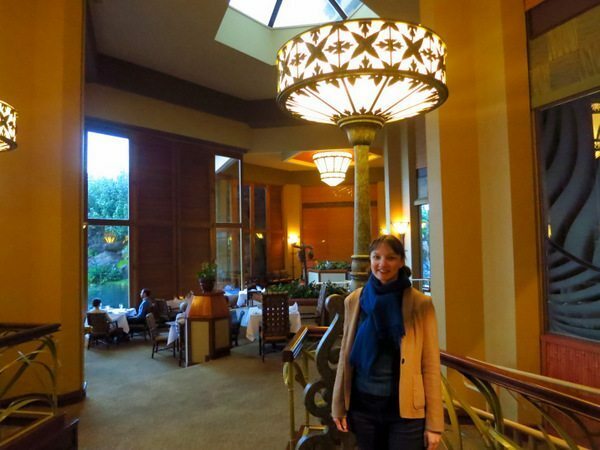 So we went to breakfast at the Swan Court restaurant which is open until 11:00 am. 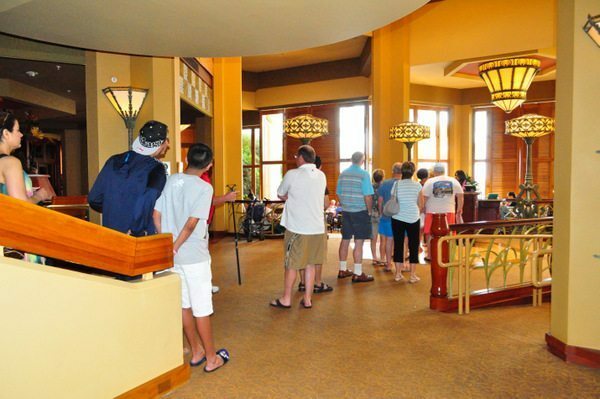 The line was long, and we waited about 20 minutes to be seated. 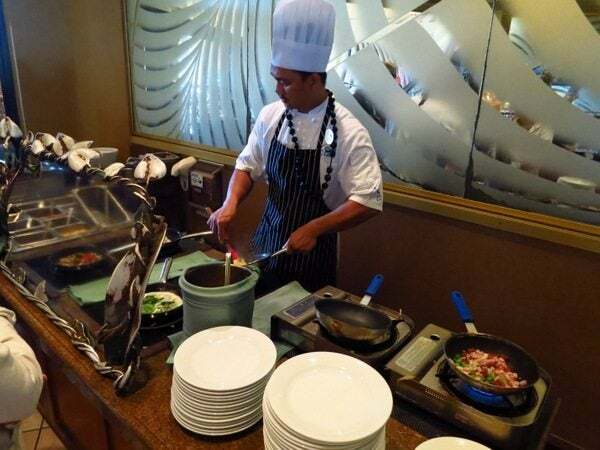 There was an omelet station with made to order omelets. 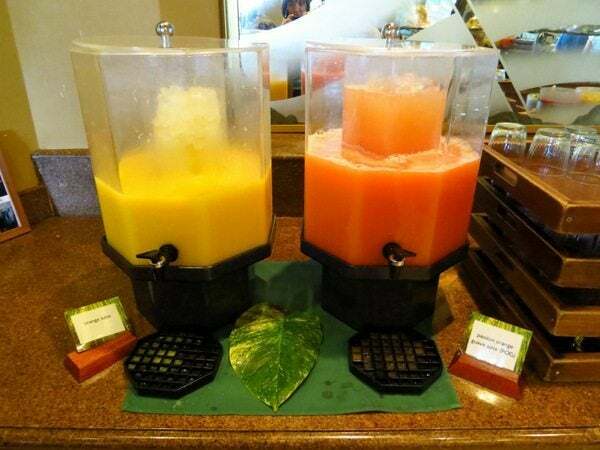 There was fresh juice as well, and Daraius loved the Pineapple, Orange & Guava combination. 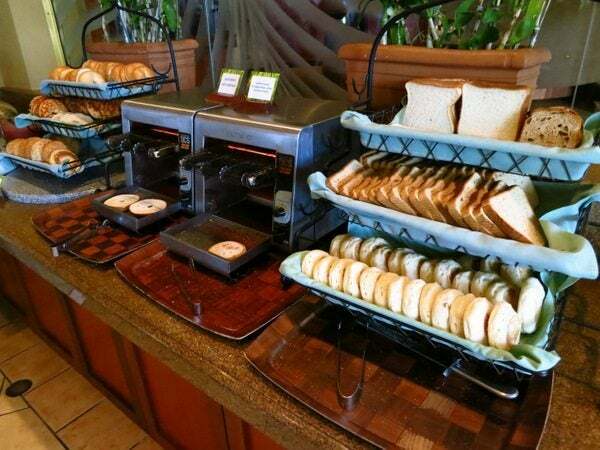 My favorite foods were the homemade breads because they were so fresh. 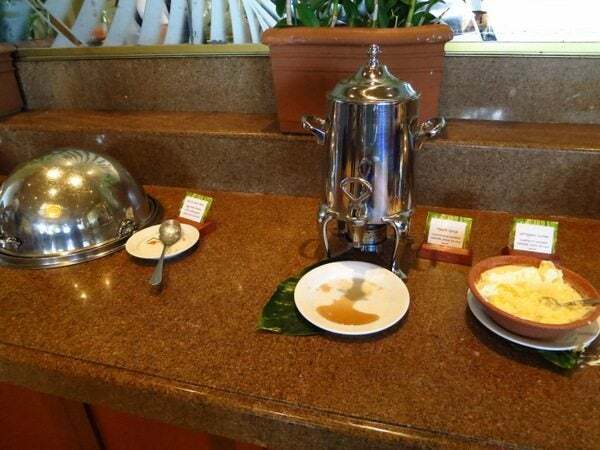 I also liked the selection of cheese, and the banana pancakes. I got my pancakes with their coconut syrup. Yum! 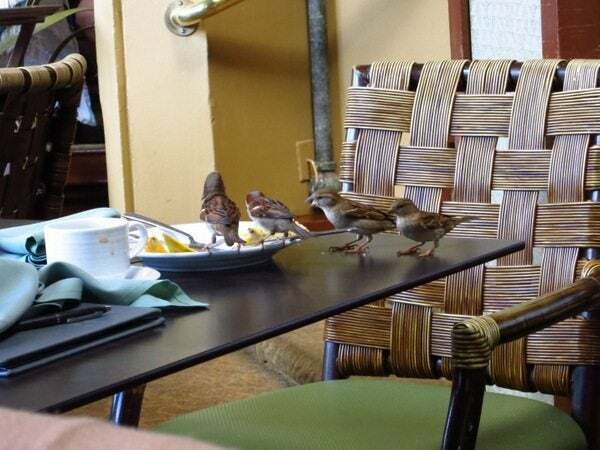 The birds were also busy enjoying their breakfast! Breakfast was very expensive (~$27 per person without tip), and not worth it. 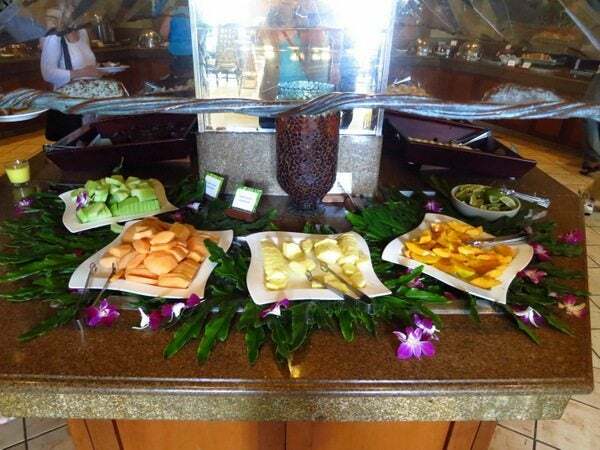 I would much rather eat in the lounge for free or have a granola bar and some fruit instead. 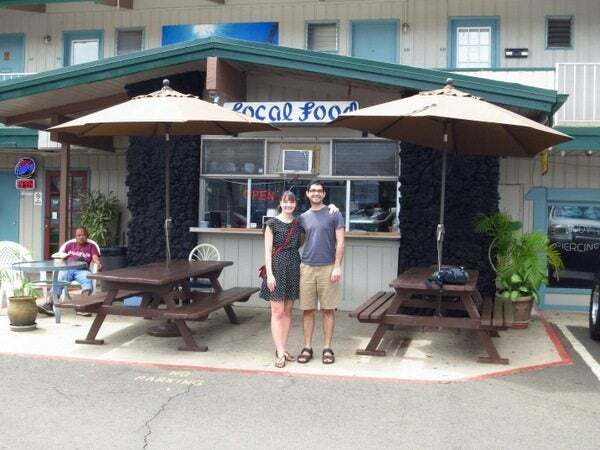 The next day, Daraius and I went to “Local Food”, a restaurant in Lahaina which specializes in traditional Hawaiian plate lunches. Here’s a map from the Hyatt Regency to Local Food (~10 minutes drive). 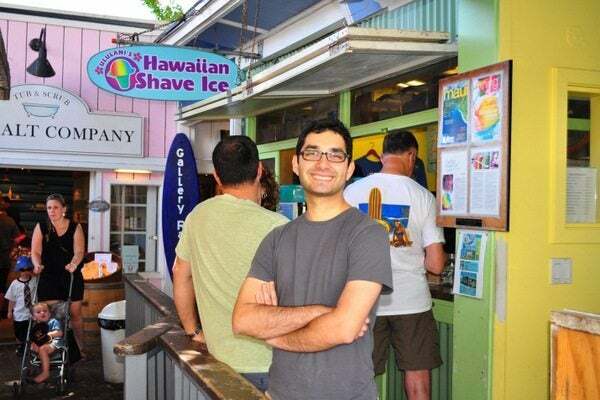 Daraius: I read about Local Food on chowhound, but while the price was reasonable, I didn’t like the food. 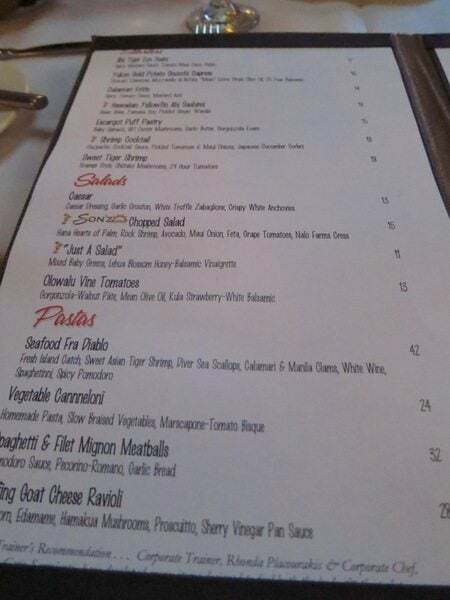 Emily: They had a small and reasonably priced menu. 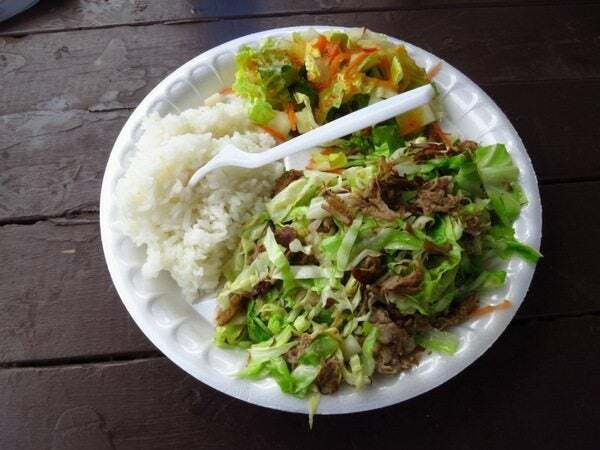 …and Daraius had Kalua pork. 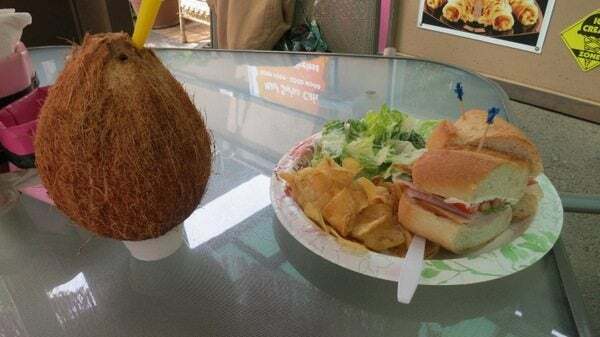 Both meals were served with rice and a salad. we both preferred my chicken! The pork wasn’t up to Kansas City standards! 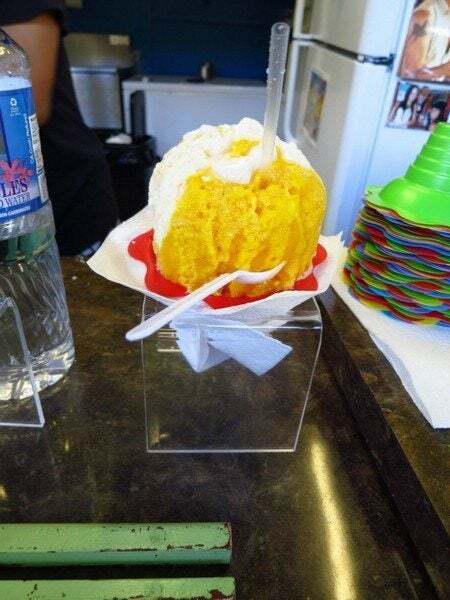 After lunch, we stopped for shaved ice at Ululani’s on Front Street in Lahiana Daraius read about this on Chowhound as well. It is about 10 minutes drive from the hotel. 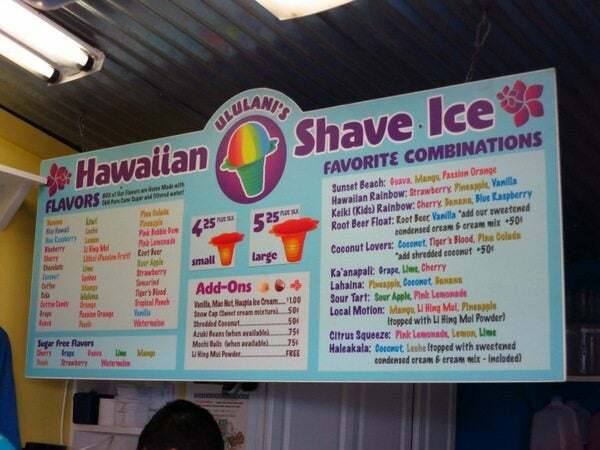 They had lots of flavors from which to choose. 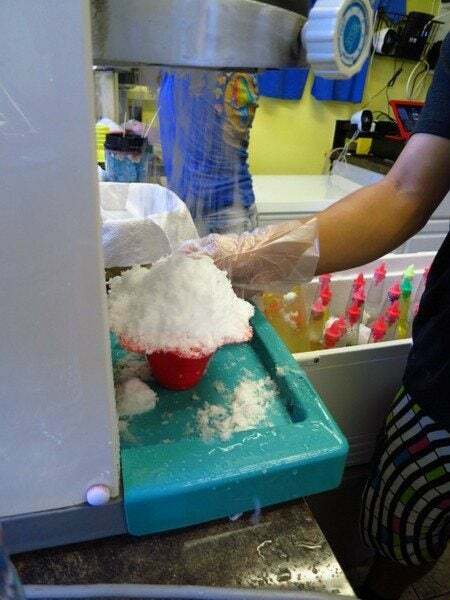 It was fun to watch the employee make it. 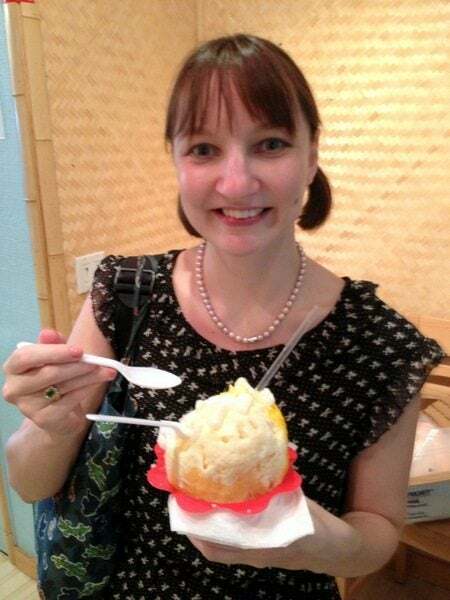 I had mango, coconut, and passion fruit flavors with a crème sauce on top and mochi. I really like the mochi balls on top, which are like sweet rice balls. 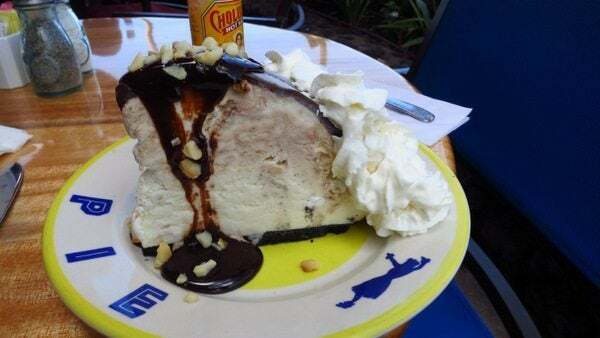 The serving size was huge…we should have opted for the kids’ size! 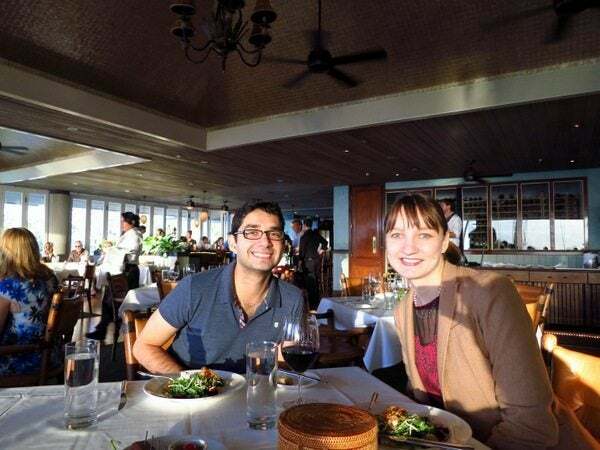 Daraius booked us at the Hyatt Regency’s fancy restaurant for dinner, called Sonz at Swan Lake. He was tired from just 1 excursion out of the hotel, so we stayed in for dinner. The restaurant had a view of the garden with swans, and the waiter said that they sometimes swim up close to the window. We made reservations late so did not get a table with a good view. 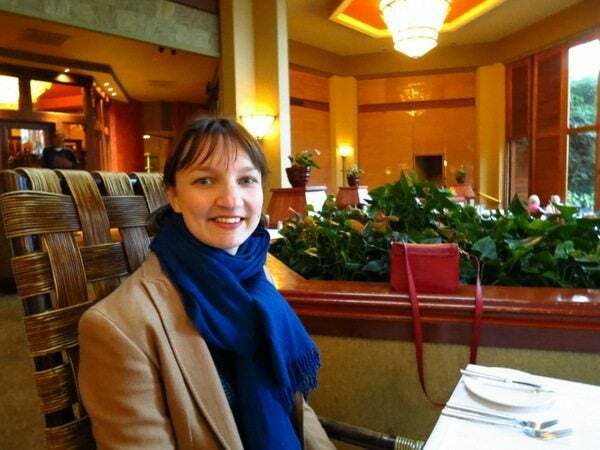 That evening the temperature dropped and it rained, and the hotel a/c was on full blast, so I was a bit cold! The menu prices were expensive. 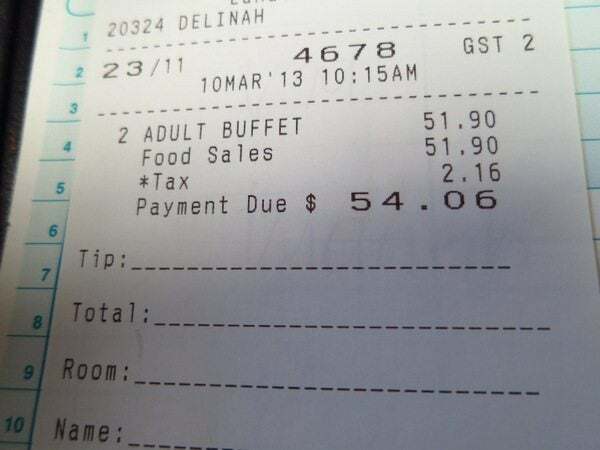 It was about $15 for an appetizer and ~$25 to $50 for an entree. 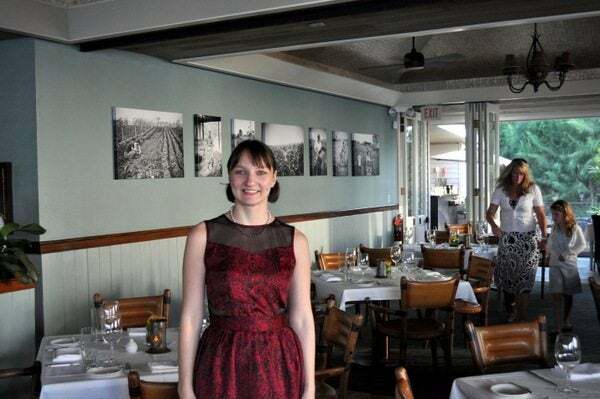 Emily: For a hotel restaurant, there were plenty of entree choices. 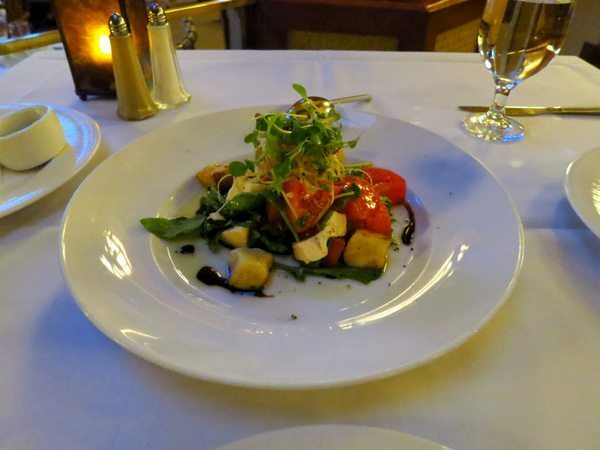 We ordered a Yukon Gold Potato Gnocchi Caprese served with Olowalu Tomatoes, Mozzarella di Bufala, “Mean” Extra Virgin Olive Oil, 25 Year Balsamic for an appetizer, which was delicious! The ingredients were all so fresh, and the tomatoes tasted like they had just been picked from the garden. Daraius doesn’t like anything green, but even he liked the salad! Next, Daraius had fish for the main course. 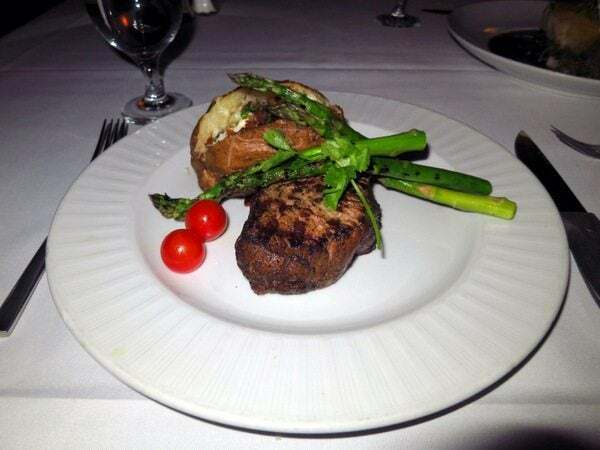 I had beef tenderloin with Maui Coffee Marinade, Loaded Baked Potato, and Asparagus. My beef was a little dry, and it was cooked medium well, rather than medium rare, as I requested. But I ate it without sending it back. My favorite part of the meal was the Caprese salad, followed by the baked potato. 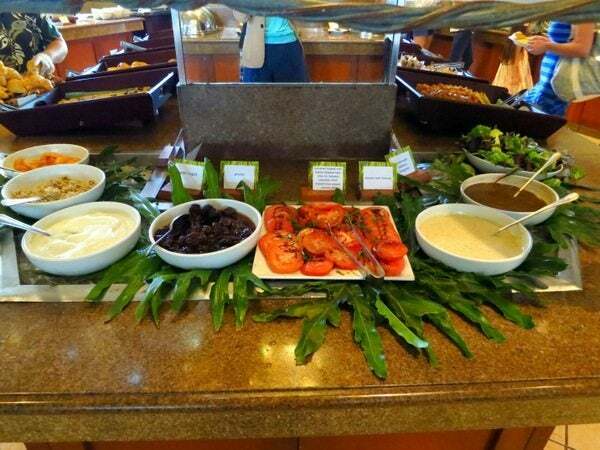 The next day, Daraius and I had a light breakfast at the Hyatt Regency Maui Club Lounge. 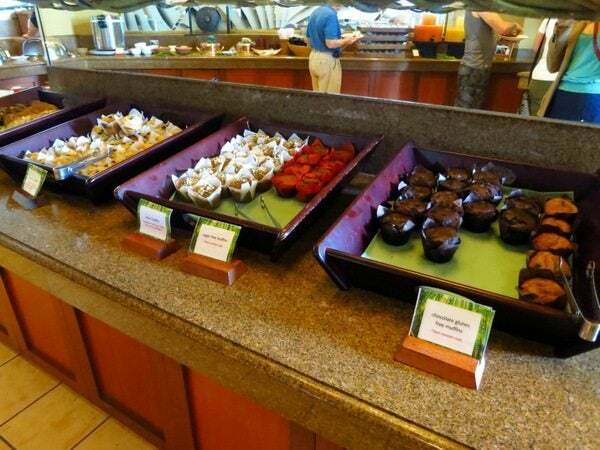 We were Hyatt diamond elite members so we got access to the lounge and breakfast for free. 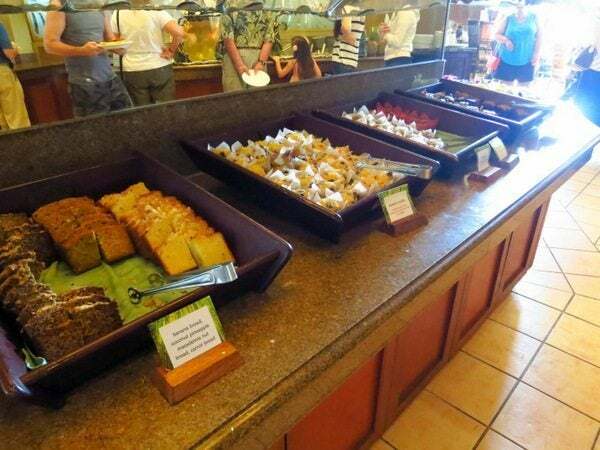 The menu selections included apple crepes, oatmeal, cereal, homemade banana breads, pastries, fresh fruit, cheese, and bread. 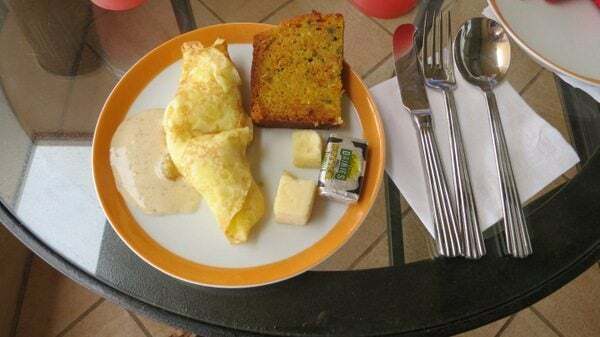 Emily: I missed not having fresh fruit but the homemade banana carrot bread and apple crepes made up for it. But breakfast was free so we ate a late breakfast and skipped a few lunches to save money! We sat out on the patio and had a nice view of the Ocean and the green hills. 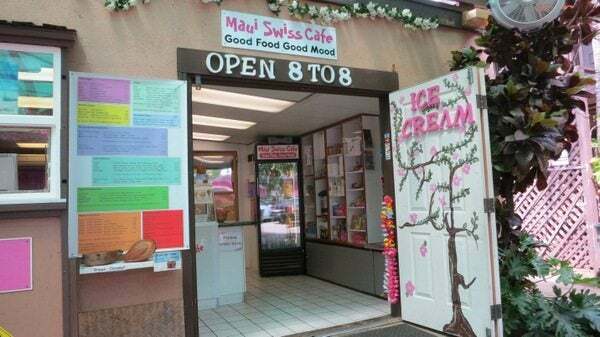 Another day we were back on Front Street and went for crepes at Maui Swiss Cafe. 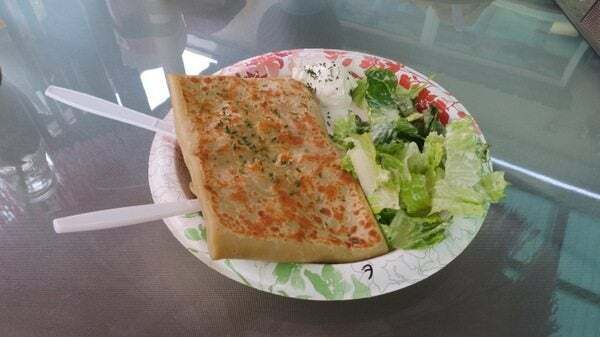 We hadn’t planned on going there, but the thought of crepes attracted me! …and Daraius ordered a turkey sandwich. 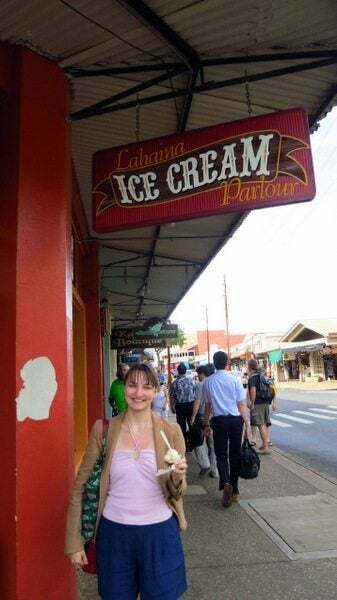 Afterwards, we went out to the Lahaina Ice Cream parlor (also on Front Street) for ice cream before heading back to the hotel. 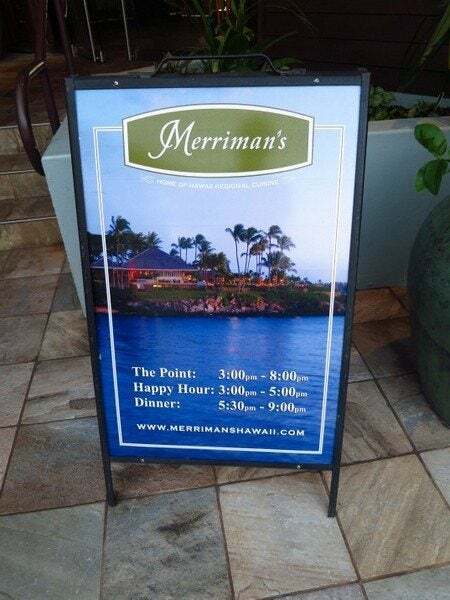 Another night we went to Merriman’s (reservation needed), which Daraius read had good sunset views and food on Chowhound. It was about 15 minutes by car from the Hyatt. 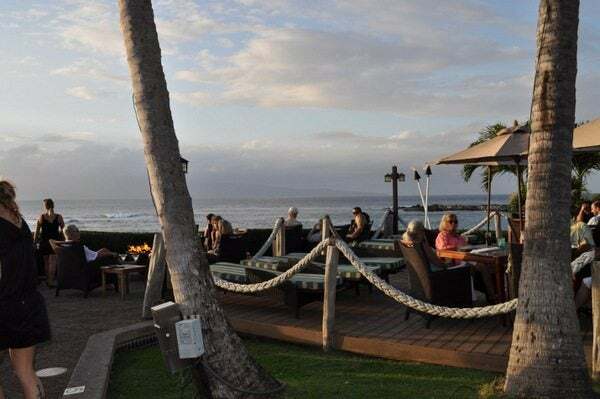 There was a bar outside to watch the sunset, which serves small plates and drinks only. Emily: There were plenty of places to sit outside, and we had our choice of any seat. Instead, we sat indoors so that we could relax and enjoy dinner. Seating inside is first come first serve (once you have a reservation) so you can’t reserve a seat by the window. 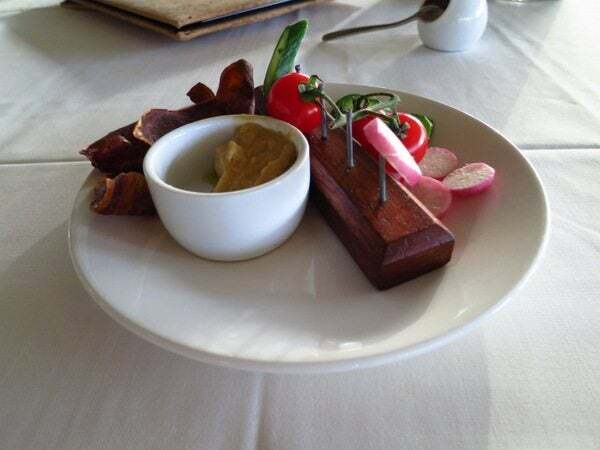 We were soon served a welcome appetizer and we placed our order. While we were waiting for our order, we went outside to take pictures. 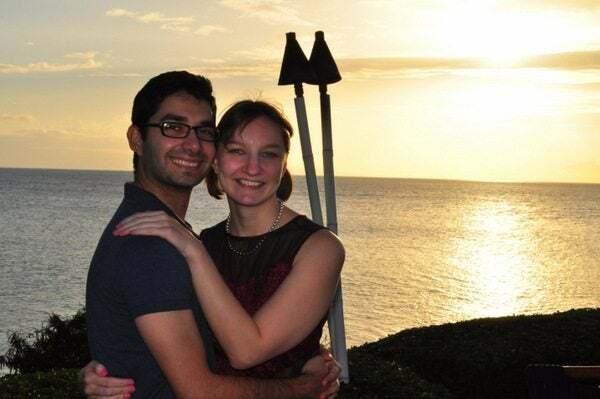 The sunset was absolutely gorgeous and I was so glad to spend it with my honey! It wasn’t as chilly tonight as it was a few nights ago, so I left my jacket at home. 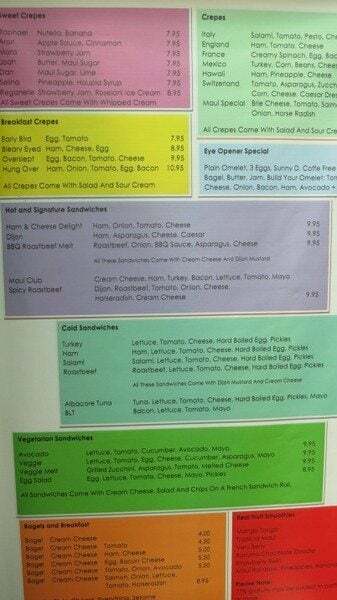 Here’s a link to the menu. It was ~$15 for an appetizer and ~$30 to $50 for a main course. I liked that they had an option for smaller portions. 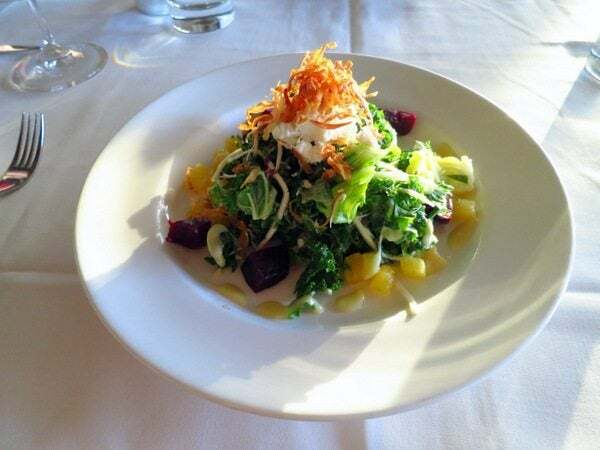 We ordered the Upcountry Organic Kale and Butter Lettuce Salad which consisted of Hana Hearts of Palm, Roasted Beets, Big Island Goat Cheese, Crispy Maui Onions, and Miso Citrus and Smoked Macadamia Nut Honey Vinaigrette for our appetizer. 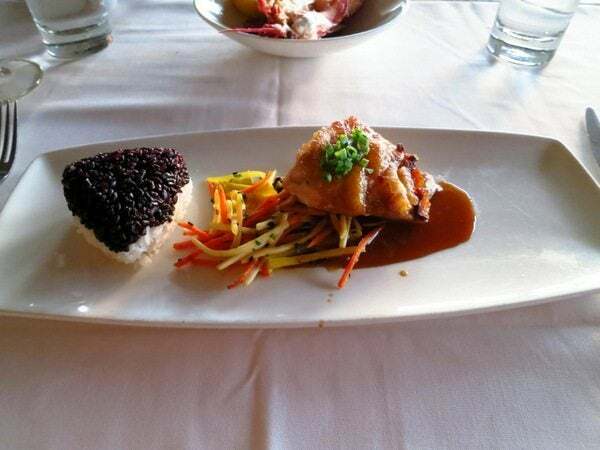 Daraius had Crispy “Day Boat” Mahi Mahi Ponzu. 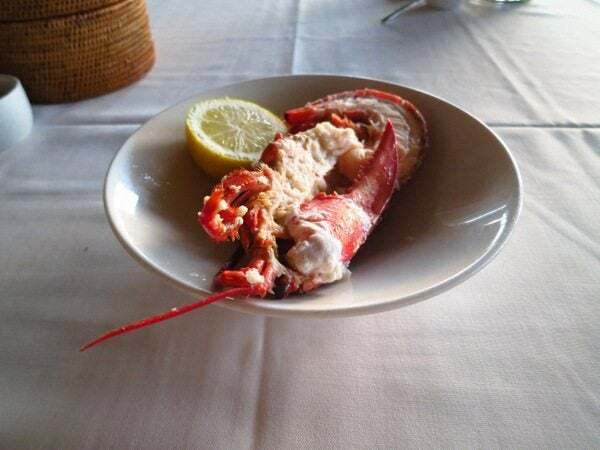 and Half Butter Poached Lobster. 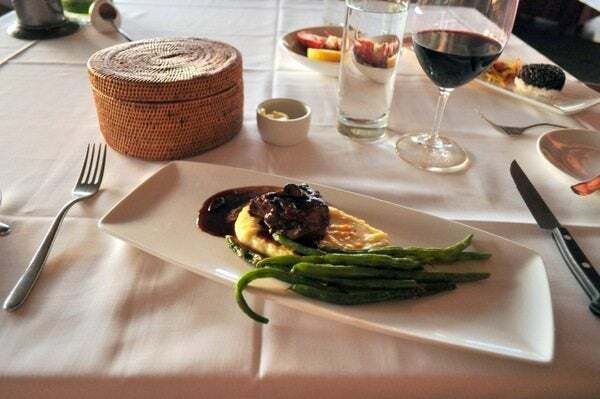 I had the filet mignon which consisted of Spicy Caramelized Maui Onion and Roasted Hamakua Mushrooms, Creamed Kula Corn, and House Whipped Potato. I loved the creamed corn, but my meat was served medium well to well done, instead of the medium rare as I requested. For dessert, we ordered White Chocolate Filled Malasadas, or small white-chocolate filled doughnuts, served with Maui Oma Coffee Caramel Dipping Sauce. 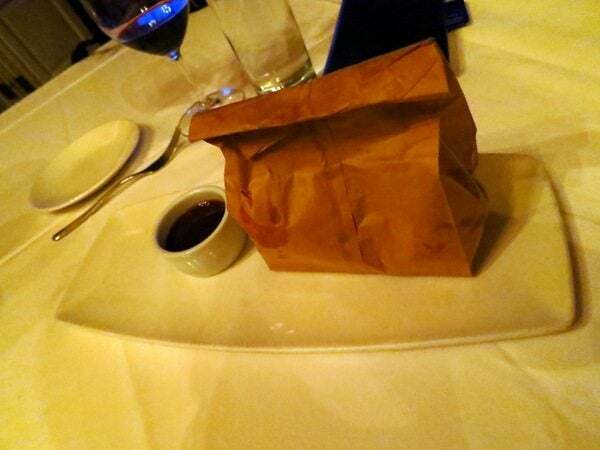 The doughnuts were served in a brown paper bag. These were out of this world and the highlight of the dinner! 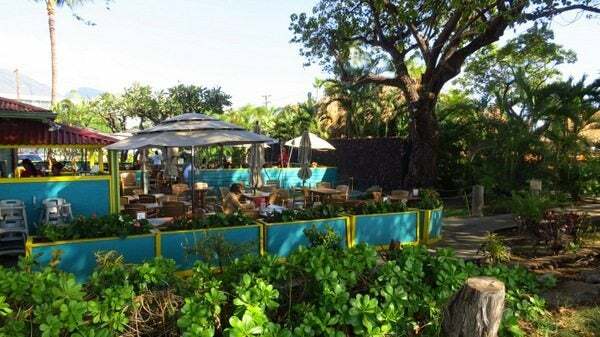 If you walk towards the beach from the Hyatt Regency Maui and then turn right and walk along the path, you will eventually come to leilani’s restaurant in about 15 minutes in the Whaler’s village. 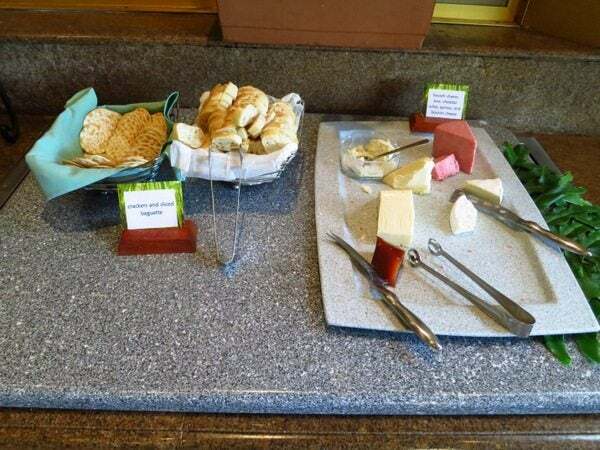 This is another option if you want to not eat at the Hyatt. Daraius went here by himself while I was laying by the pool and had fish tacos. 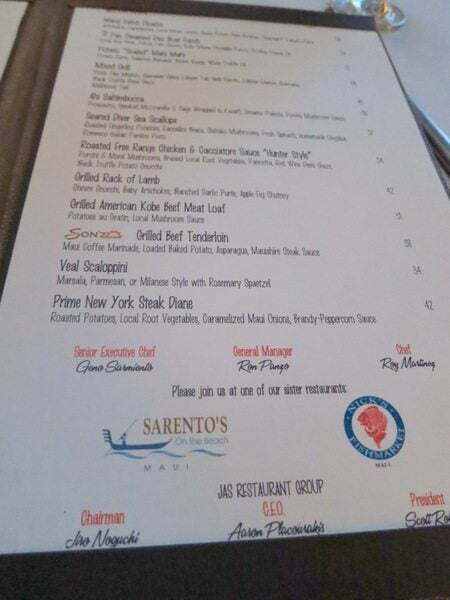 He said that the prices were reasonable for lunch, but I can only find a link to the more expensive dinner menu online. Of course he had to get dessert too! 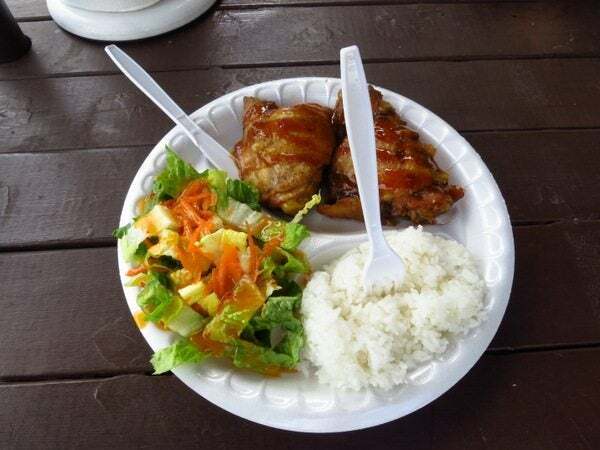 On our last day we stopped at Aloha Mixed Plate for traditional Hawaiian lunches. It is about 10 minutes from the Hyatt Regency by car. This time, Daraius enjoyed his plate lunch! And the views are very pretty! 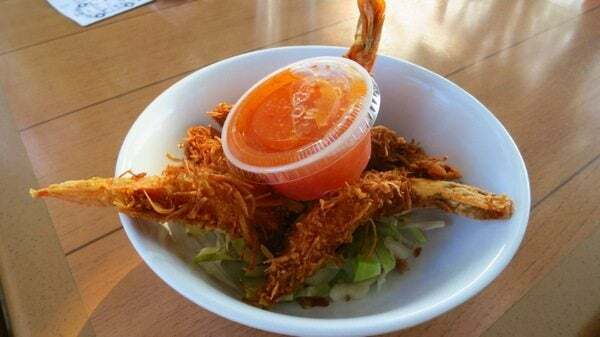 …and coconut shrimp. The portions were large. 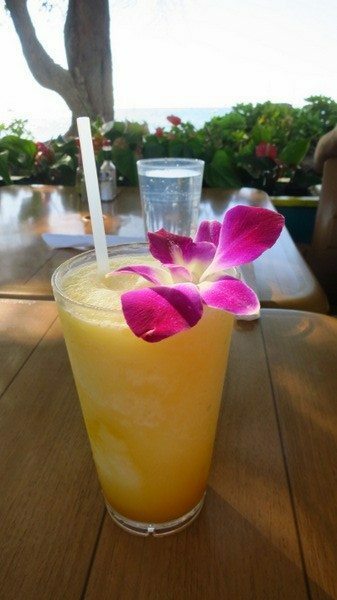 To drink we had a mango pina coloda smoothie. I loved the fresh smoothie and the view, but the fried chicken was okay. Daraius said the shrimps were better. Glad you found a satisfactory plate lunch after all. 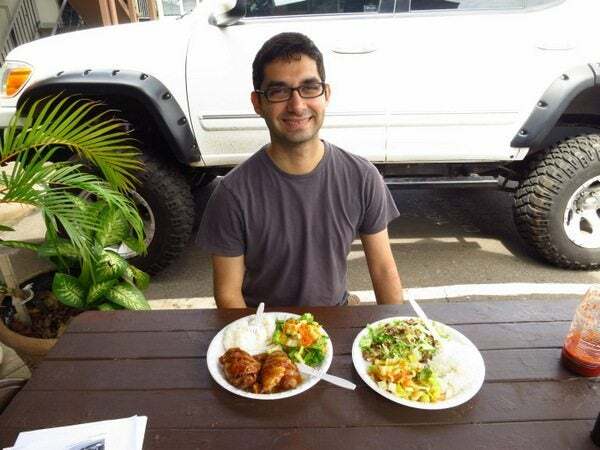 If you’re ever on Oahu, try Giovanni’s shrimp truck on the North side of the island – I’m pretty sure their shrimp is from the farm right down the road, so it’s really fresh, really good, and affordable. Plus, it’s right next to a smoothie shop and other food options for Emily. 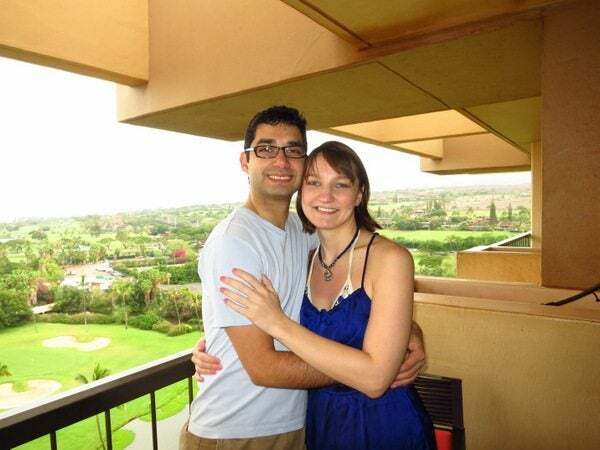 My husband and I were “meh” about the food we found at our resort on Oahu, so I was very glad we had a car and could escape to explore. And next time, ask Emily to try a Hawaiian sweet potato instead of a standard baked potato – they’re purple inside! @Cathleenn – Thanks for the tips! 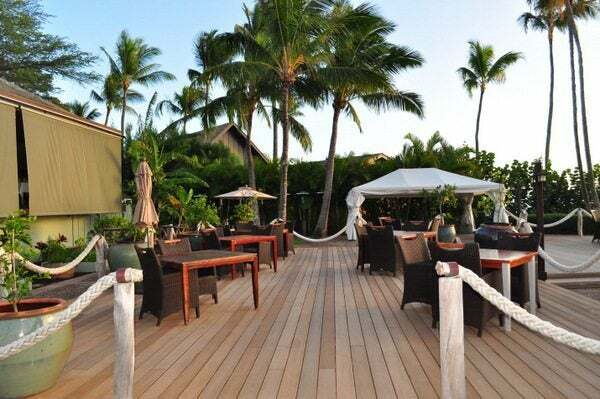 It appears you missed out on the best fish tacos not only on Maui… but anywhere! Jawz Fish Tacos just past the town of Wailea. If you ever have another opportunity to visit the beautiful island of Maui, don’t miss out on this fantastic experience! 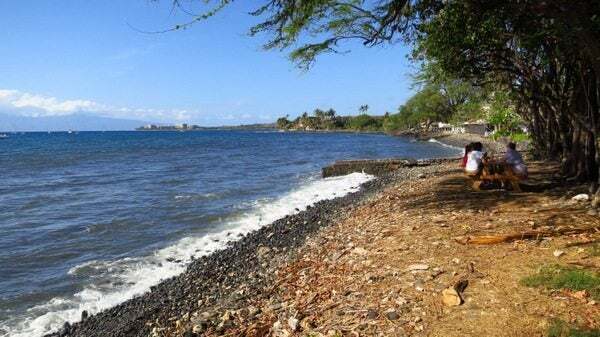 Look for the truck parked on the left side (island side) of the highway as you are driving to Big Beach (Makena Beach). It will be parked just before the entrance on the left side of the highway. 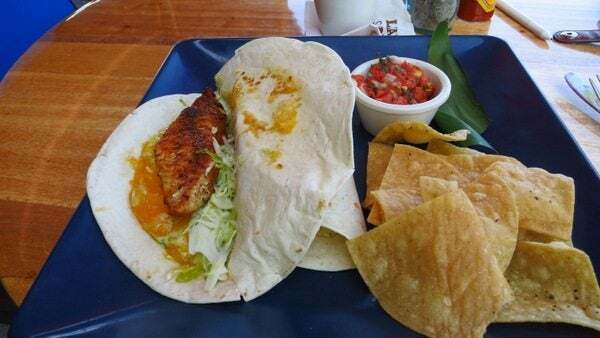 They honestly have the best fish tacos I have ever tried… and I live in So California so I have eaten a lot of tacos!!! 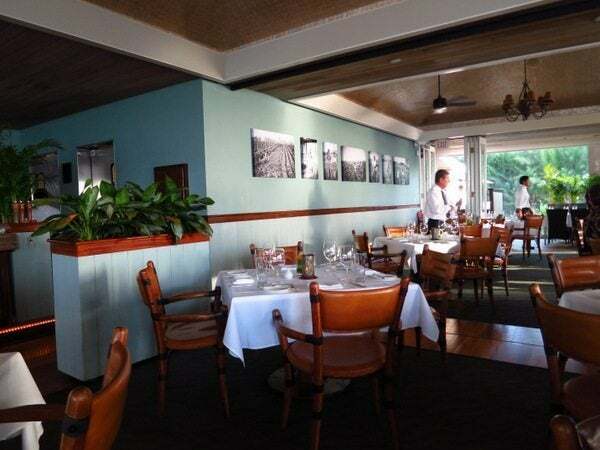 The truck became so popular the owners opened up a restaurant in Kihei. 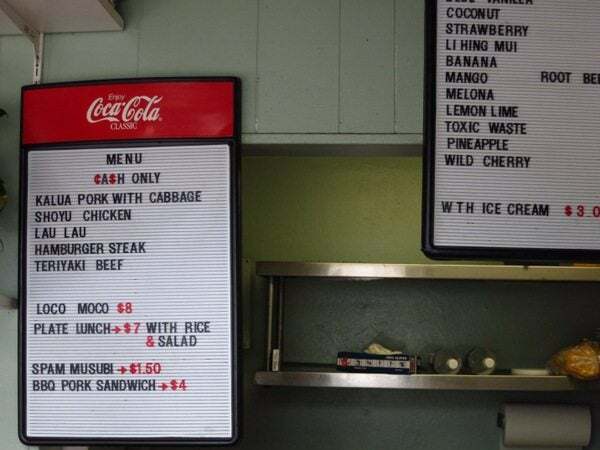 I have never eaten at the restaurant, but would imagine their expanded menu is just as good as the truck… but without that side of the road experience! @garyst16 – Thanks for the tip! We’ll try it out when we go back! Thanks for sharing. 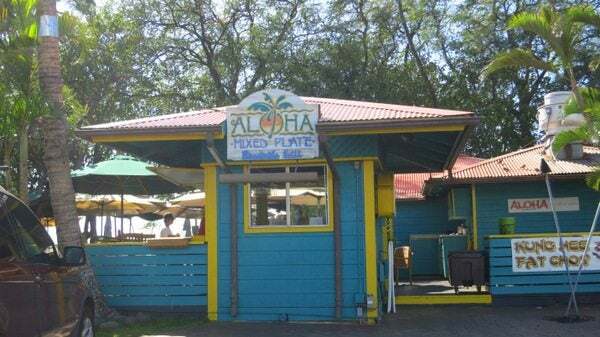 My wife and I ate at Aloha Mixed Plate for dinner a few years back. 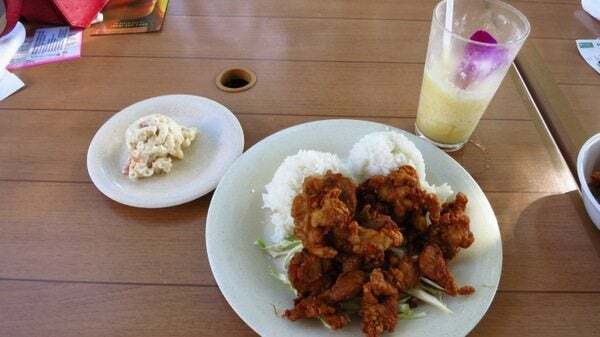 It was by far the worst meal that we had during our five night stay in Maui. The dishes that we ordered was very bland and dry. I couldn’t even finish the meal. 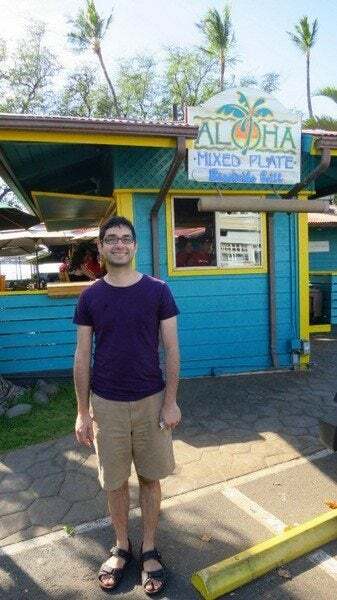 Believe it or not, one of best and most valued meals was ordering Poke Rice Bowls ($4.99/bowl) at the Lahaina Farms Grocery Market. 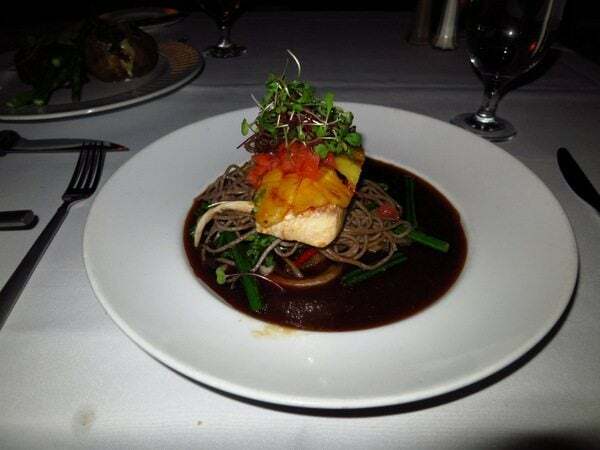 The fish was very fresh and the have a very good selection of flavors. We ate there on three occasions. Twice was because we were so exhausted from the days excursions. @philbert – That’s a good point! 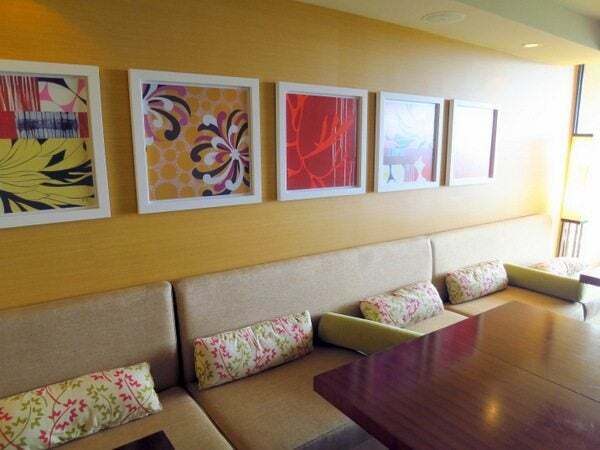 @Monte Grison – You can’t use the suite upgrade with the paid night certificates. 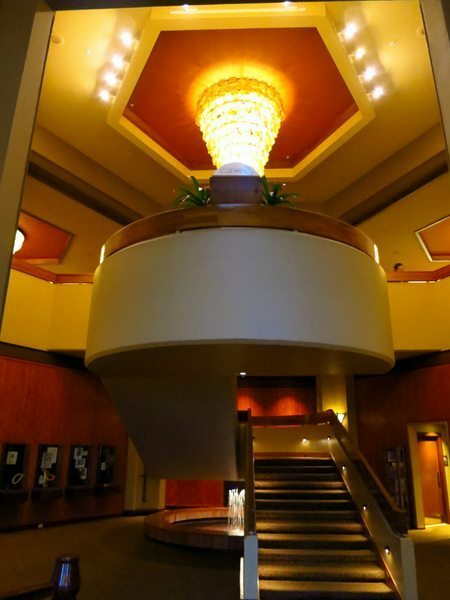 You can do a Hyatt Diamond challenge or have 25 stays or 50 nights in a Hyatt to get Diamond elite status. 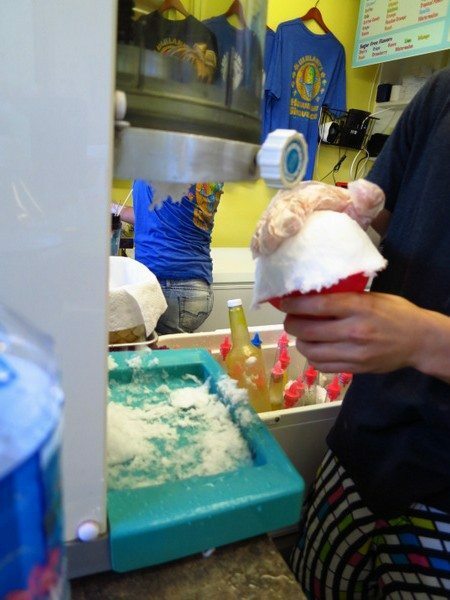 @Sharon – Emily’s allergic to fish so we didn’t go, but it got good reviews on Chowhound. 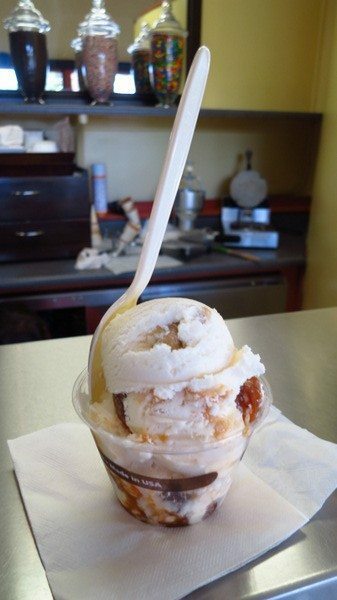 @Larry – That was on our shortlist, but we never it to Starnoodle. Perhaps next time! @bitachu – It is an old school plate lunch place, but the food was just okay. 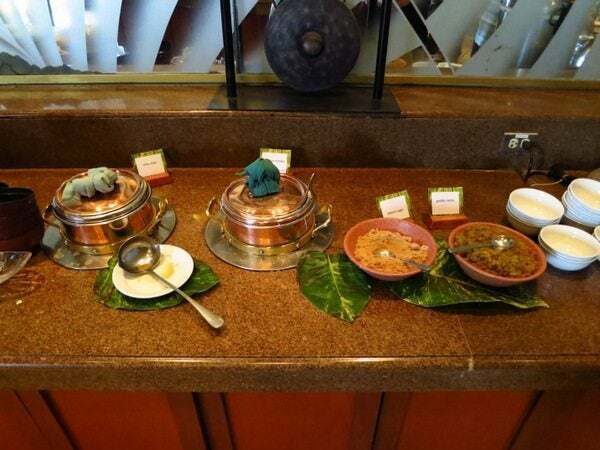 @Bigasiannd – It was nice to experience the traditional plate lunch, but the food wasn’t great. Neat report. Never enough time to visit everywhere, but to go all that distance and be that close and not eat at least once at starnoodle? Seems like a waste!